Are you looking for a different vacation this summer? 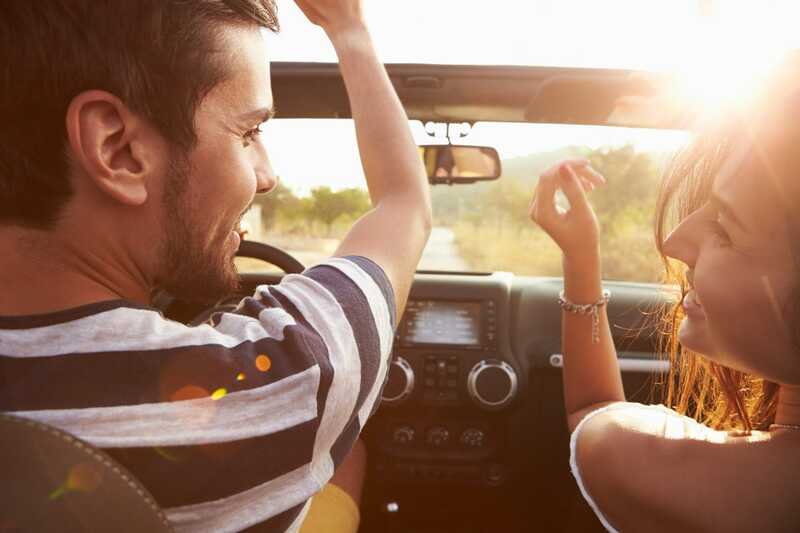 Tired of the same old barbecues, amusement parks, and trips to the pool? Do you want to visit somewhere historic, monumental, beautiful, and calm? Then forget your humdrum same-old-same-old, and instead take your loved ones to the Cape Cod National Seashore! 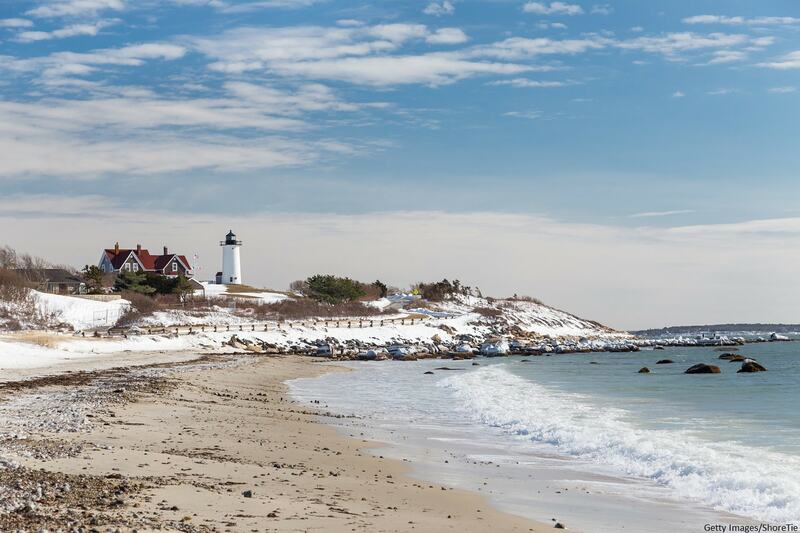 A treasure of New England, the National Seashore has everything you’re looking for to make a fantastic and unforgettable vacation. 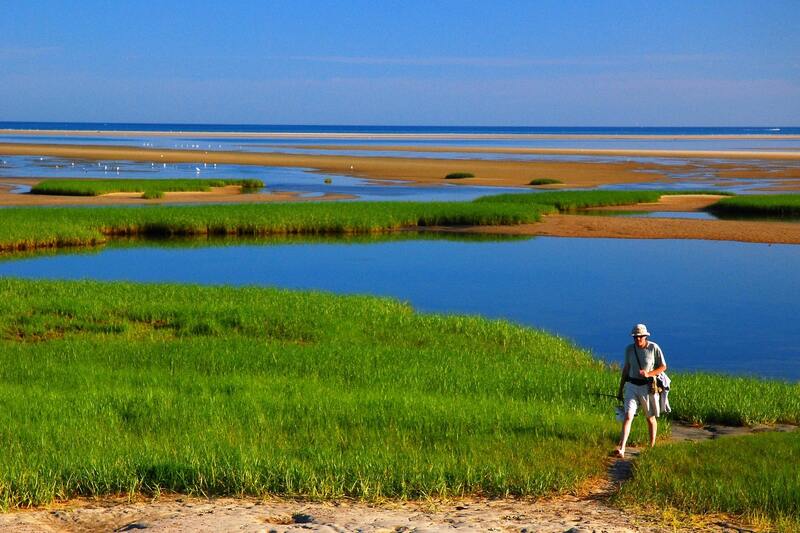 The Cape Cod National Seashore is just one of many attractions you can experience during your time on Cape Cod! When you book a stay at the Candleberry Inn, there’s no shortage of fantastic Cape Cod adventures that await you. For even more attractions, download our free Cape Cod Vacation Guide! New England is nothing if not proud of its rich heritage. Famous for its historical landmarks, Cape Cod features a variety of sites that will make you feel as though you’re taking a step back in time. The Cape Cod National Seashore is no exception. You can learn the story of the Three Sisters, famous lighthouses whose origins trace back to the late 1800s. Follow the journey of the Three Sisters as they move about the coast and become separated before ultimately reuniting once more. Or, go see the Penniman House, a legacy of the Victorian era recently restored with particular attention to detail. Finally, why not visit the Old Harbor Life-Saving Station this summer and witness one of their Thursday evening historical reenactments? There’s no shortage of history to uncover when you visit Cape Cod! Prefer to stay in the present? No problem! Cape Cod has plenty of fun activities to entertain you. There are numerous hiking trails featuring fresh ocean air for the outdoorsman in your family. Also available are our ranger guided activities. Our expert rangers know the area better than anyone and would love to tell you all about it! Don’t worry if the weather’s unfavorable. There are many indoor tours and exhibits happening every day. You’re never without something to do! Finally, the kids are sure to love the Junior Rangers program. They’ll learn all about the importance of national parks, earn some fun rewards, and experience the natural wonder of Cape Cod — up close! But remember, the Junior Rangers activities are only scheduled during the summer, so book your trip today! Of course, no vacation is complete without the perfect accommodations. That’s why you should book your reservation at the beautiful Candleberry Inn during your stay. Located in Brewster, MA, Candleberry Inn has the comfortable space you’ll want after a long exciting day on the Cape. We offer two spaces to stay. The Carriage House contains three private rooms, and the Main House contains six rooms. Antiques, heirlooms, and historic furniture fill each room and transport you back in time during your stay with us. In the morning, feel pampered as you dine on our exquisite breakfast surrounded by stately furnishings and elegant hardwood floors. Our Georgian–style inn preserves American history and provides the perfect home away from home. So book your stay at the Candleberry Inn today!